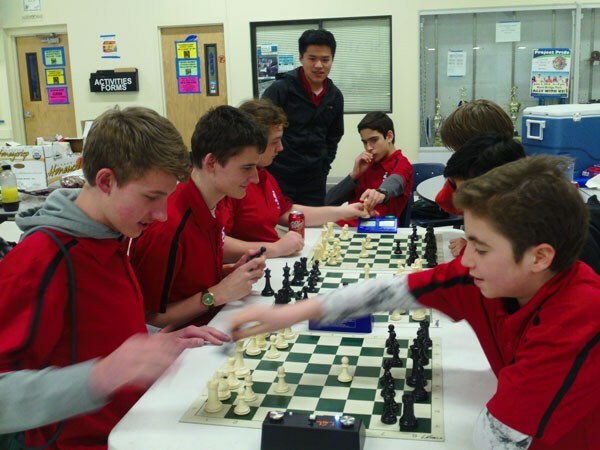 Chess club meets on Fridays from 3:30 to 5:00 in the Library. 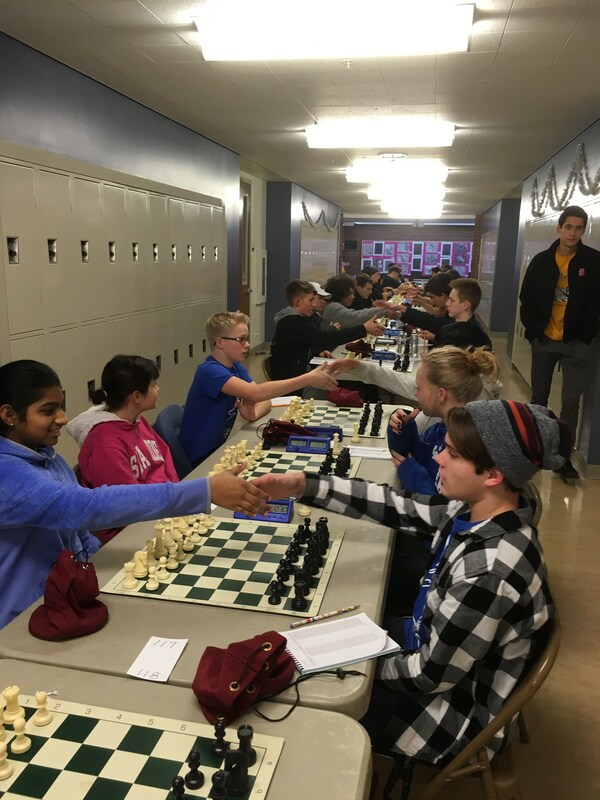 Come play chess for fun! 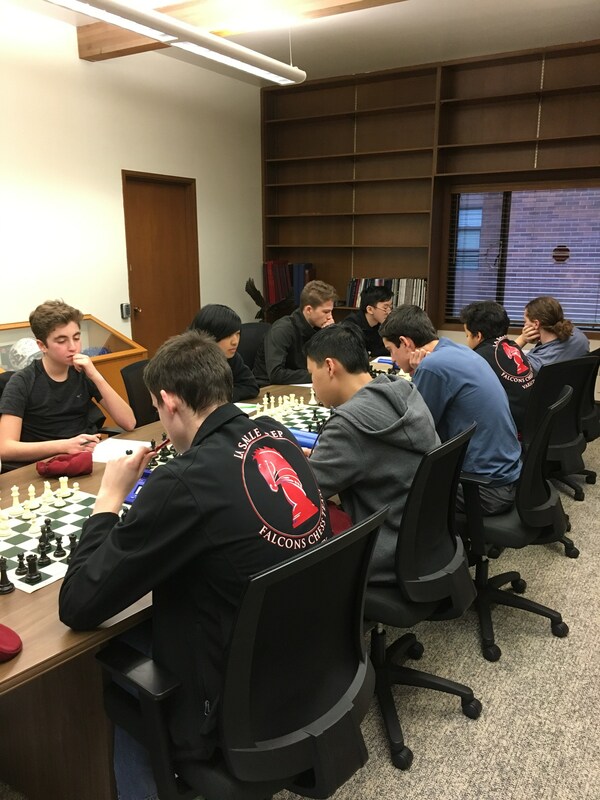 Join your friends in lively play, practice new moves, or experiment with chess game options such as bughouse, un-chess, blitz, and 4-way. All are welcome! Questions? 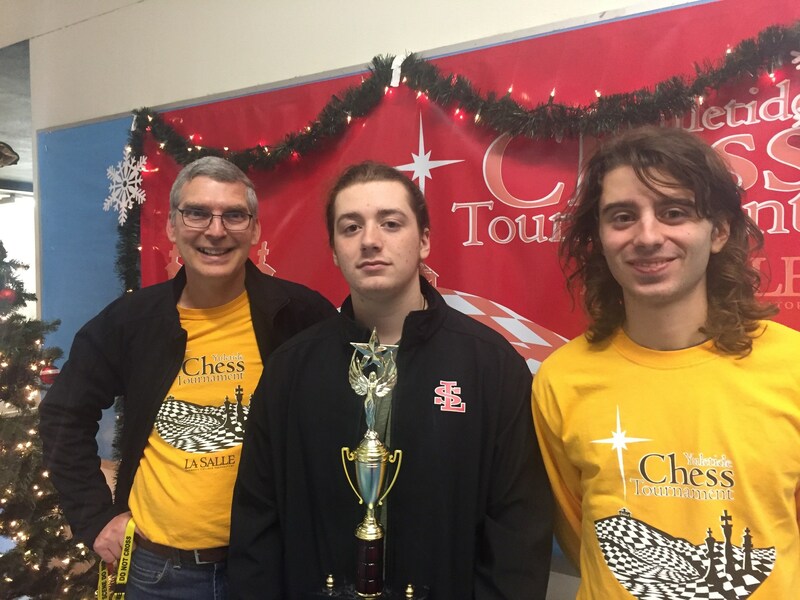 Contact volunteer chess coach Daniel Petersen.